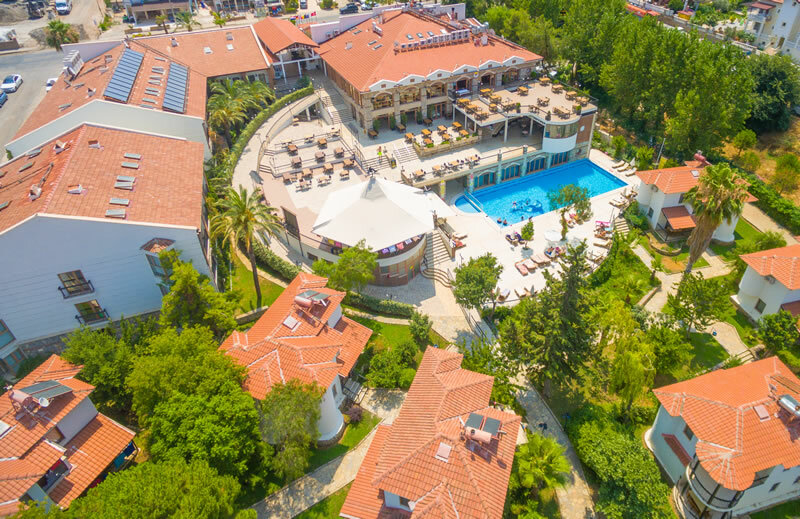 Orka Hotels has been building hotels since 1994 and it has been contributing to the Turkish tourism market with luxury 5 star beach resorts to modern city hotels. With its prime locations, offering services beyond standards and with the touch of the Turkish hospitality it will create unforgettable memories for you and your loved ones. 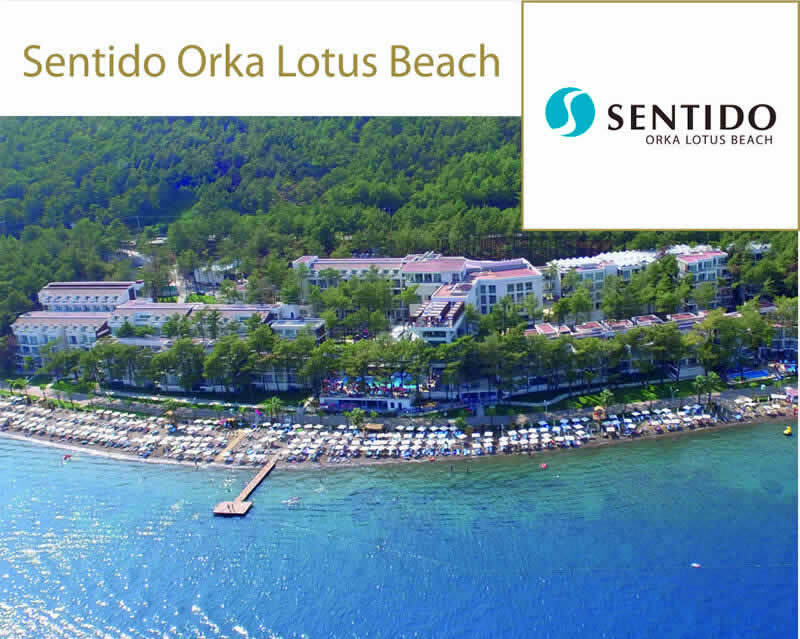 Sentido Orka Lotus Beach is located in one of the most exquisite bays of Aegean Sea, where the pine-scented trees and sea-salt meets at Icmeler .The comfort of first class Ultra All Inclusive is combined with " Sence of Sentido Concept" which is only 6 km from Marmaris Center. 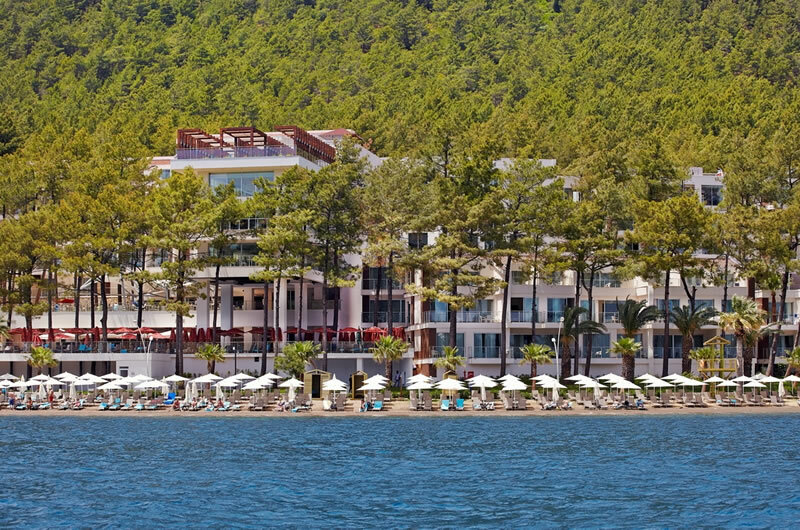 Overlooking the turquoise Mediterranean coast of Ölüdeniz, here at Orka Sunlife Resort & Spa, you will enjoy all the comforts of a Hotel with the Ultra All-Inclusive service where our master chefs cater to all tastes. 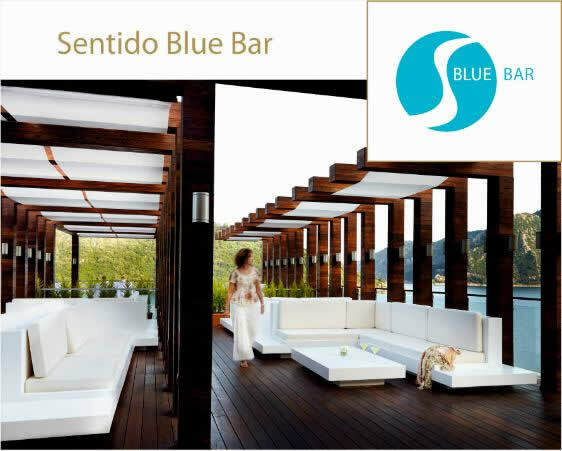 In the luxurious SPA center of our hotel you will be guided to find true peace in the hands of our experts. Located in Ölüdeniz area by grand Babadağ Mountain which one of the most famous paragliding points in the world. 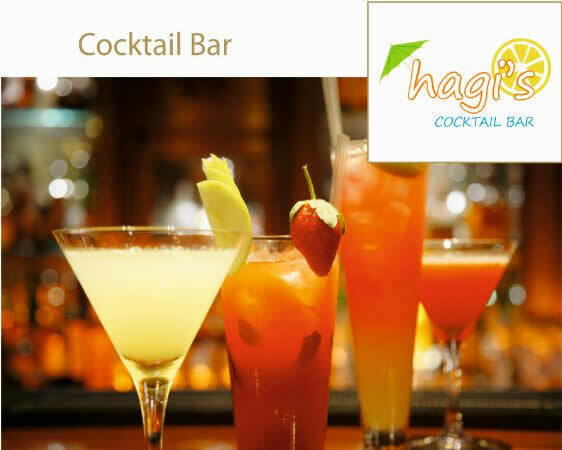 Get ready to be welcomed by the hospitality of the Turkish people and prepare to have a great vacation in this holiday club. 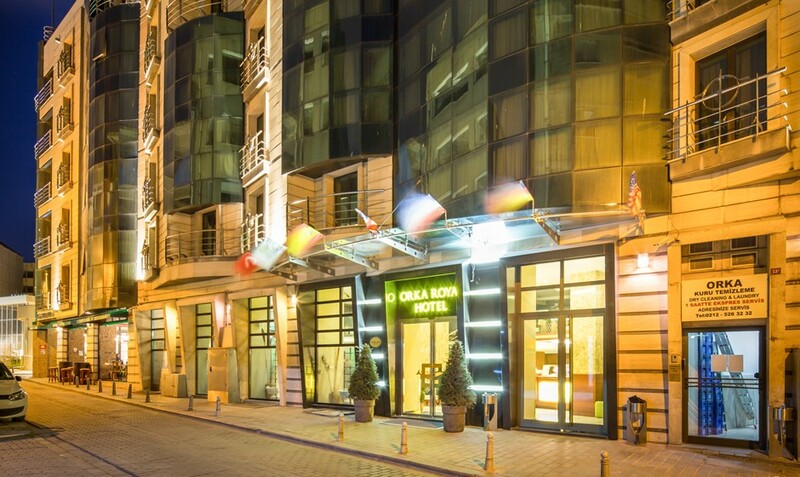 Orka Royal Hotel is a completely renovated modern 4 star hotel situated in the center of old city of İstanbul, in the heart of old Ottoman and Byzantium Empire. The Ottoman Topkapı Palace, the incredible architecture of Hagia Sophia, the famous Sultan Ahmet ‘Blue Mosque’, Galata Tower and the historical Grand Bazaar is just a few minutes walking distance. 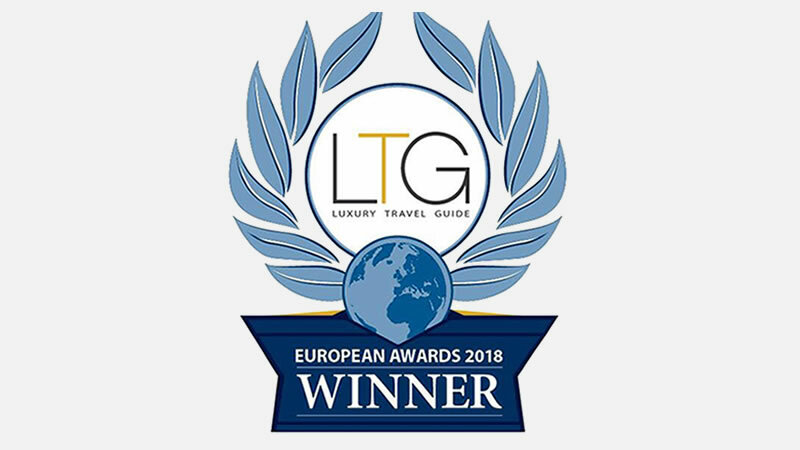 LUXURY TRAVEL GUIDE has been nominated Orka Boutique Hotel for EUROPE AWARDS 2018. Orka Boutique Hotel has been awarded “LUXURY SEA VIEW HOTEL OF THE YEAR 2018”! 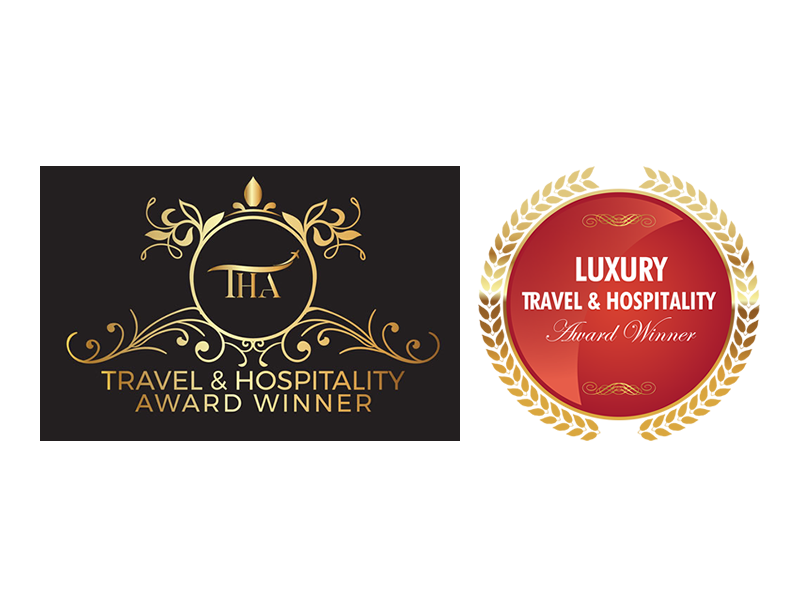 LUXURY TRAVEL & HOSPITALITY AWARDS has been nominated Orka Boutique Hotel for EUROPE AWARDS 2018. Orka Boutique Hotel has been awarded “ELEGANT HOTEL OF THE YEAR 2018”! 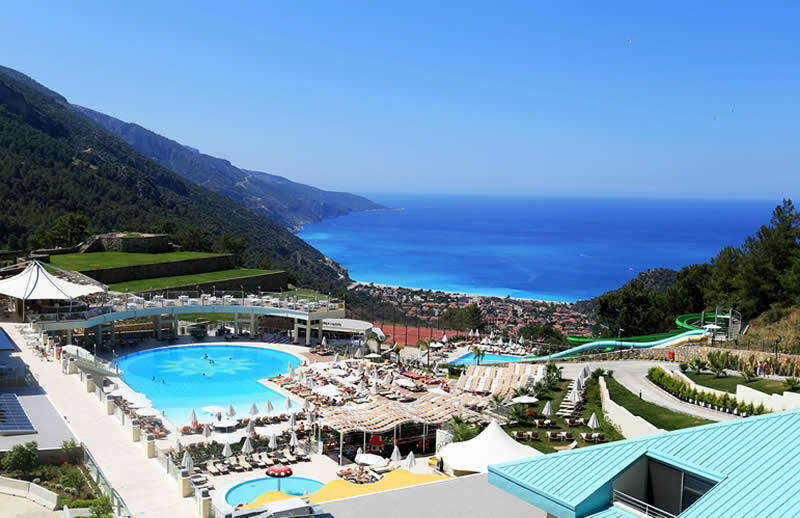 With its unforgettable scenery at Fethiye Ölüdeniz; Orka Sunlife by Orka Hotels achieved one more award. 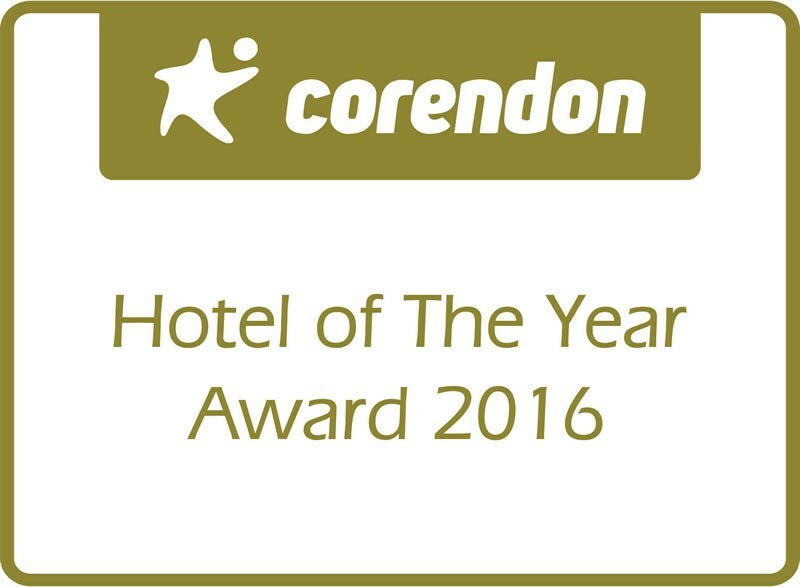 With its perfect range of services and quality; it was seen worthy of Thomas Cook’s Hotel of The Year Award 2016 award. 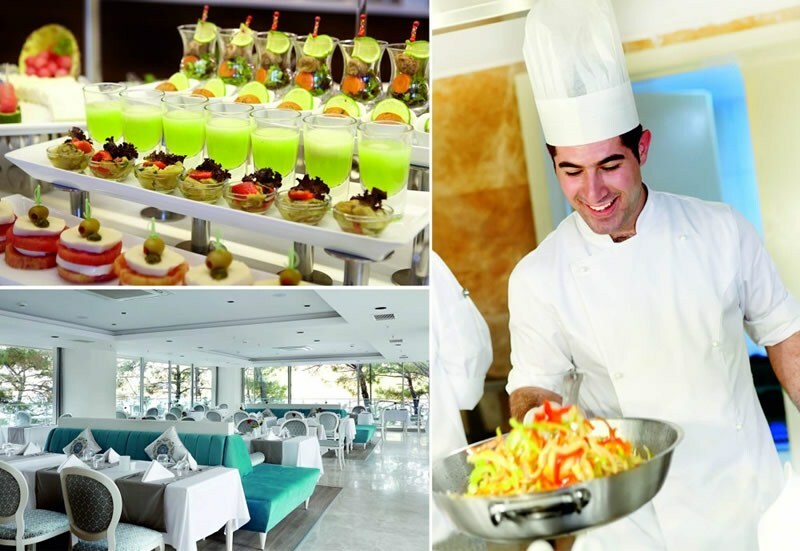 The most delicious examples from international cuisines, traditional tastes of Turkish and Mediterranean cuisines are meeting with facilities that are designed in different concepts under Orka Hotels Brand. 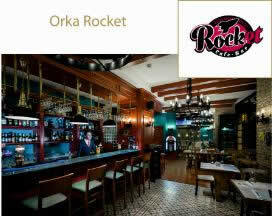 © 2014 ORKA HOTELS. All Rights Reserved.